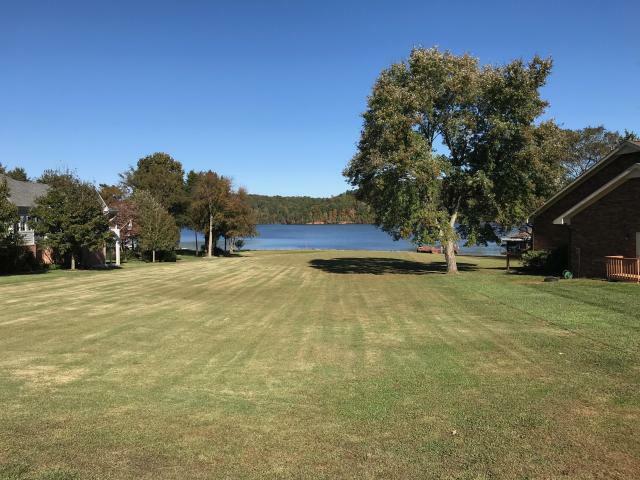 Lakefront lot #19 in legacy shores! 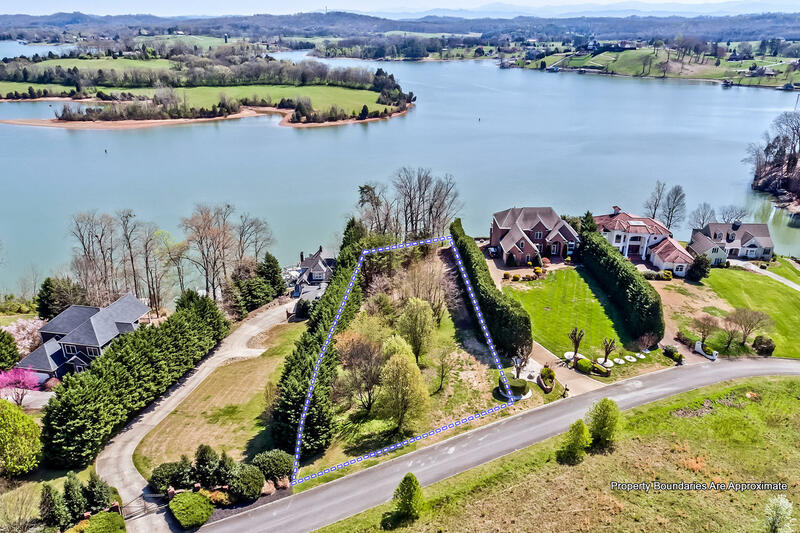 Legacy shores a nice gated lake community in vonore tn. 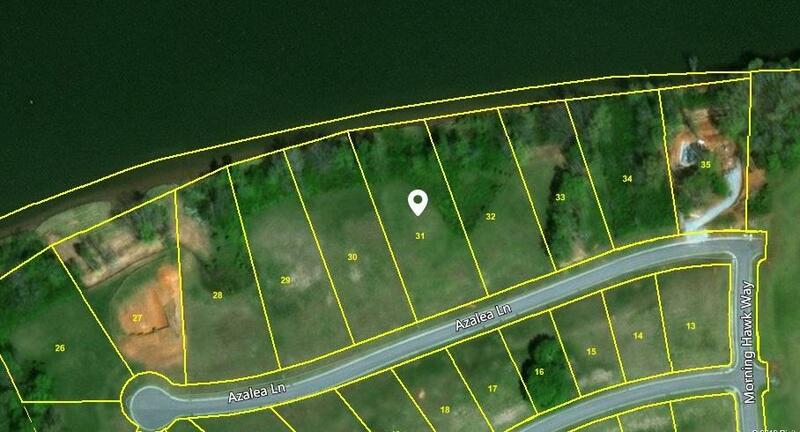 Great, affordable, lakefront lot waiting for you to build your dream home! 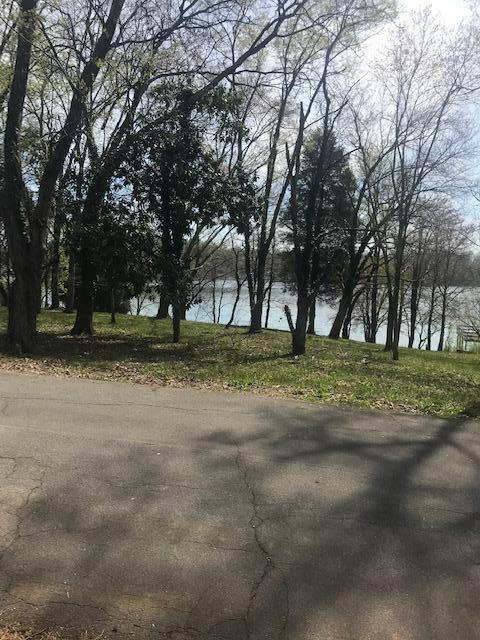 Lot is dockable! 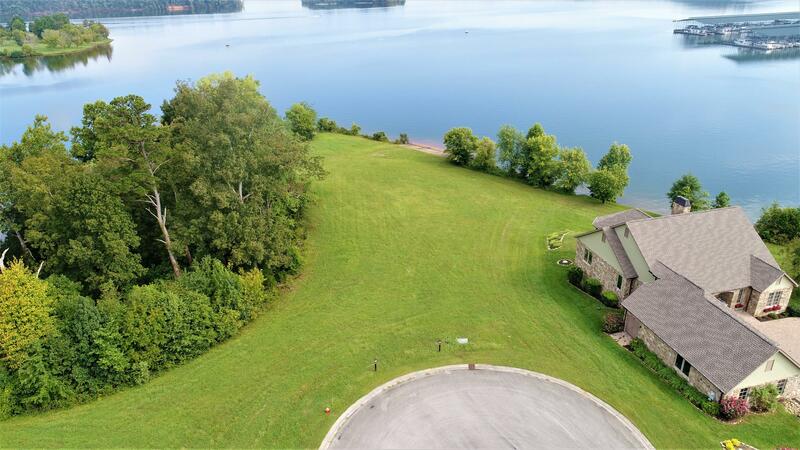 Rare table top level main channel dock-able lakefront lot. 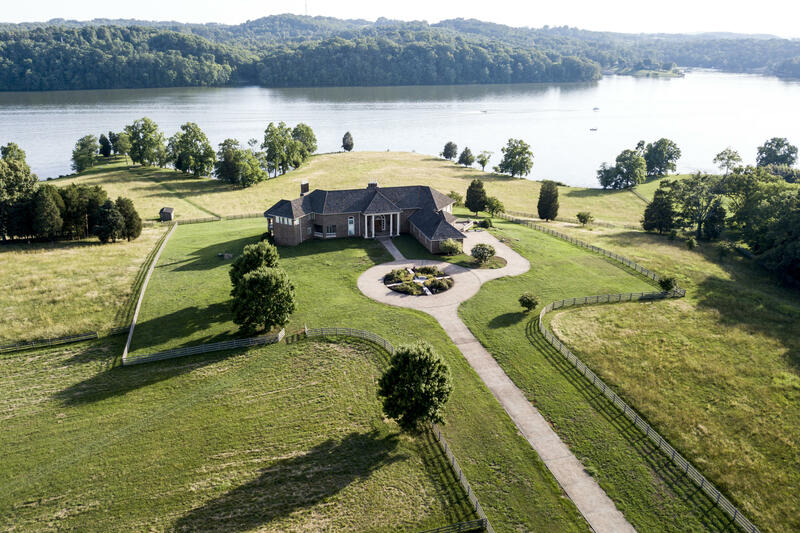 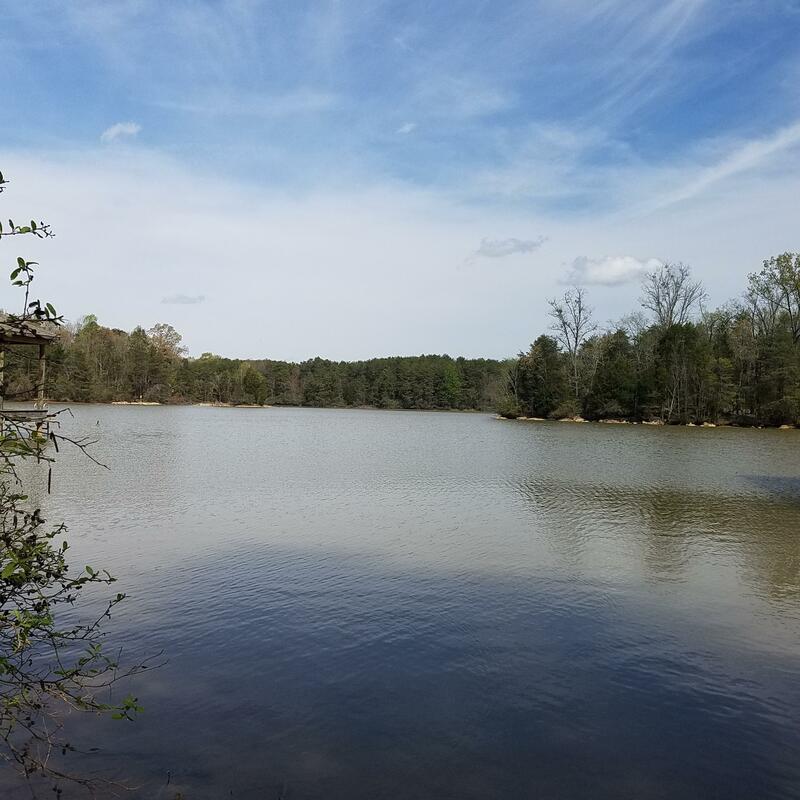 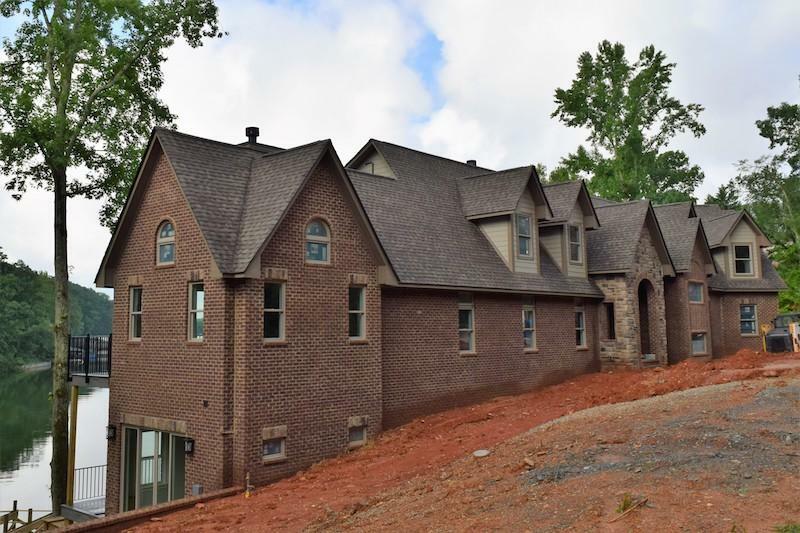 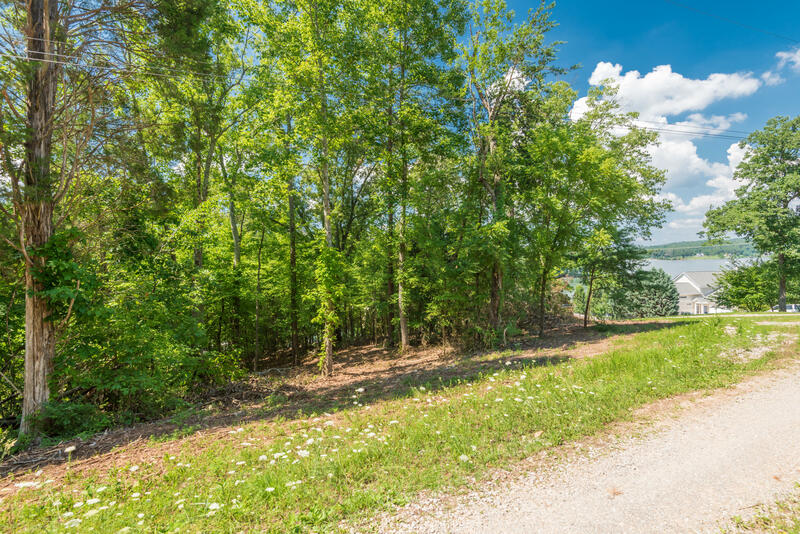 This lot offers panoramic mountain views and is conveniently located in the toqau neighborhood of tellico village with all the extensive amenities offered in that lifestyle community. 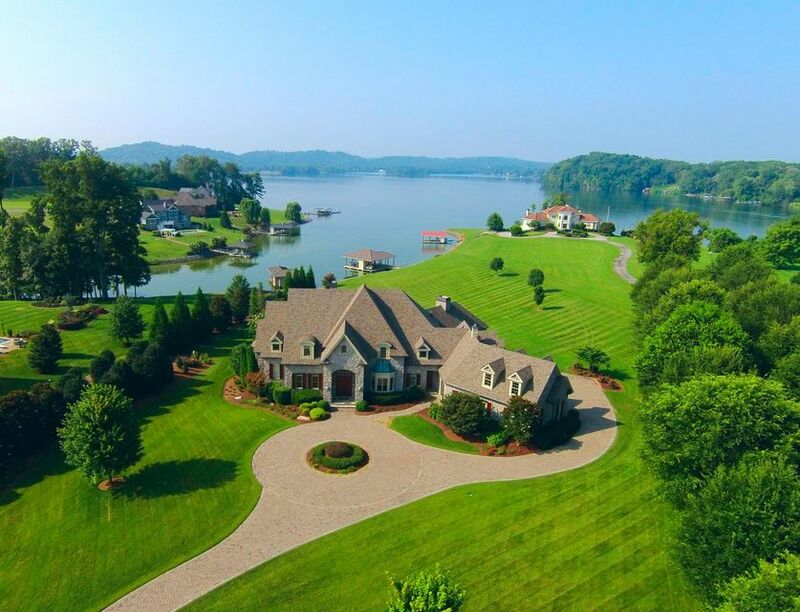 Sloping property onto the waterfront. 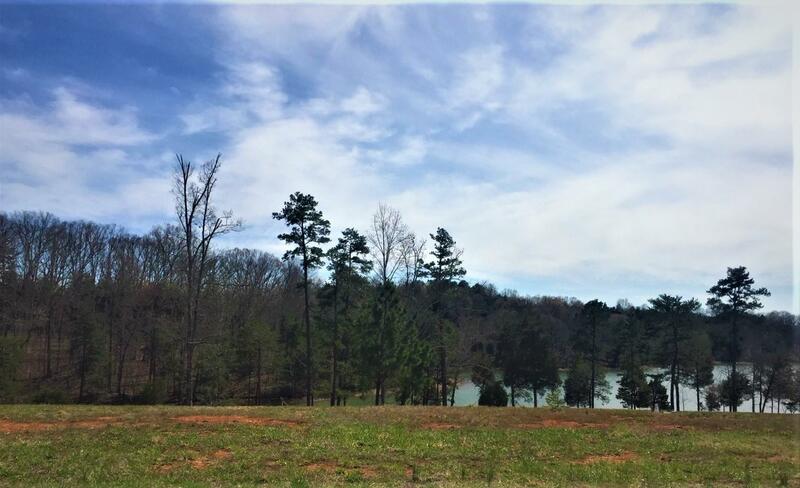 Enjoy wonderful mountain and lakefront views. 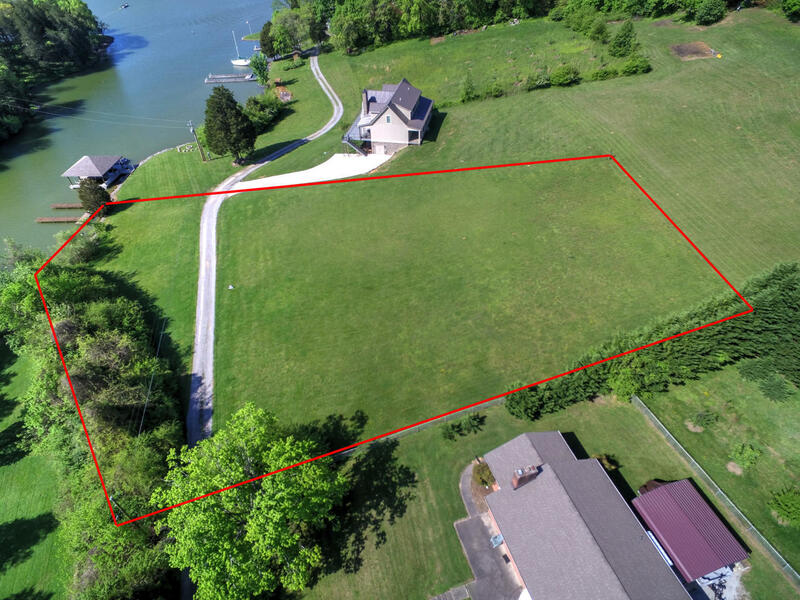 Close to the marina and windriver club! 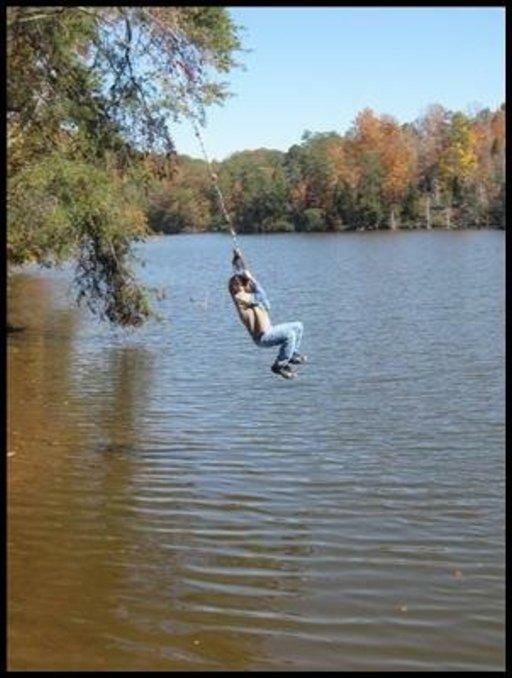 Buyer pays social membership.